As of the 2010 census, the population of Calcasieu Parish was 192,768. The parish seat is Lake Charles. Calcasieu Parish is part of the Lake Charles, LA Metropolitan Statistical Area, with a population of 194,138. It is also located near the Beaumont–Port Arthur (Texas), Lafayette and Alexandria metropolitan areas. 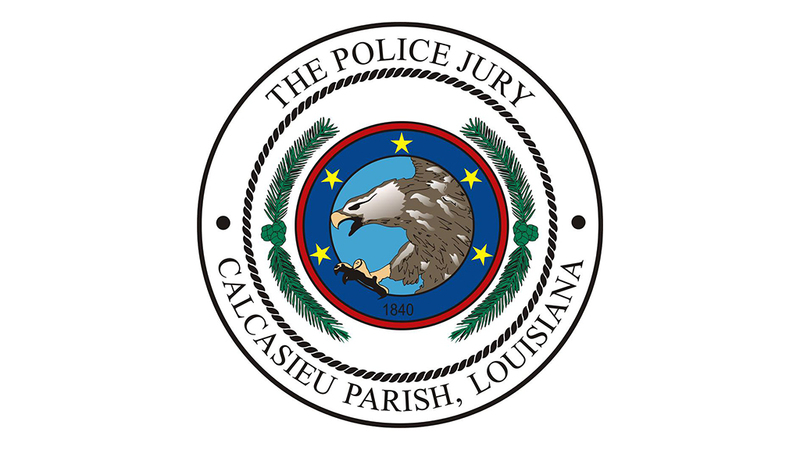 Calcasieu Parish was created March 24, 1840, from the parish of Saint Landry, one of the original 19 civil parishes established by the Louisiana Legislature in 1807 after the United States acquired the territory in the Louisiana Purchase of 1803. Public schools are operated by the Calcasieu Parish School Board.